Even though he has been king of Britain for four years, Arthur's position is far from secure. Rulers of the island's many small fiefdoms are still reluctant to admit his sovereignty. And the sorceress Morgause, believing her own sons have as much blood right to rule as Arthur, plots openly against his life. 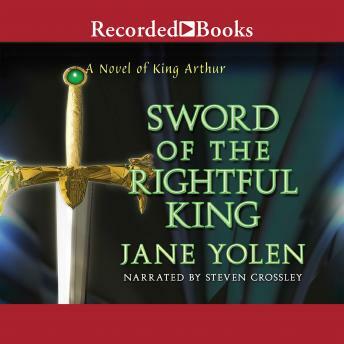 This clever recrafting of the early Arthurian saga is splendidly rendered by multiple award-winning author Jane Yolen.